Weekend Tastings for November 6th!!! 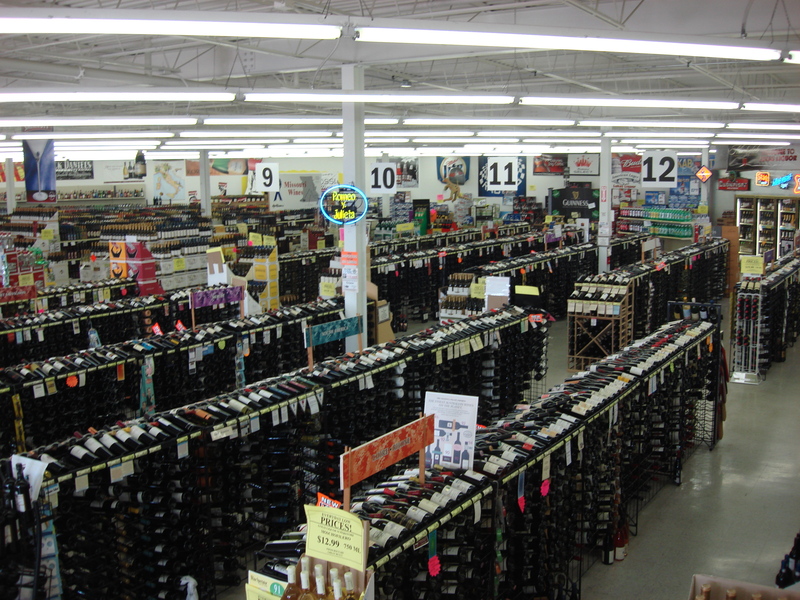 Join our email newsletter today for updates including Saturday tasting information and new items! Here is an example of last weeks newsletter, if you would like to sign up, click here! 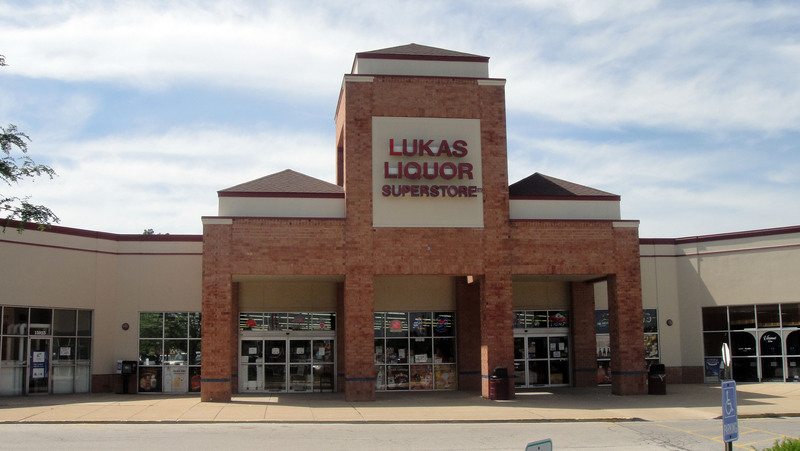 Welcome to Lukas Liquor St. Louis!